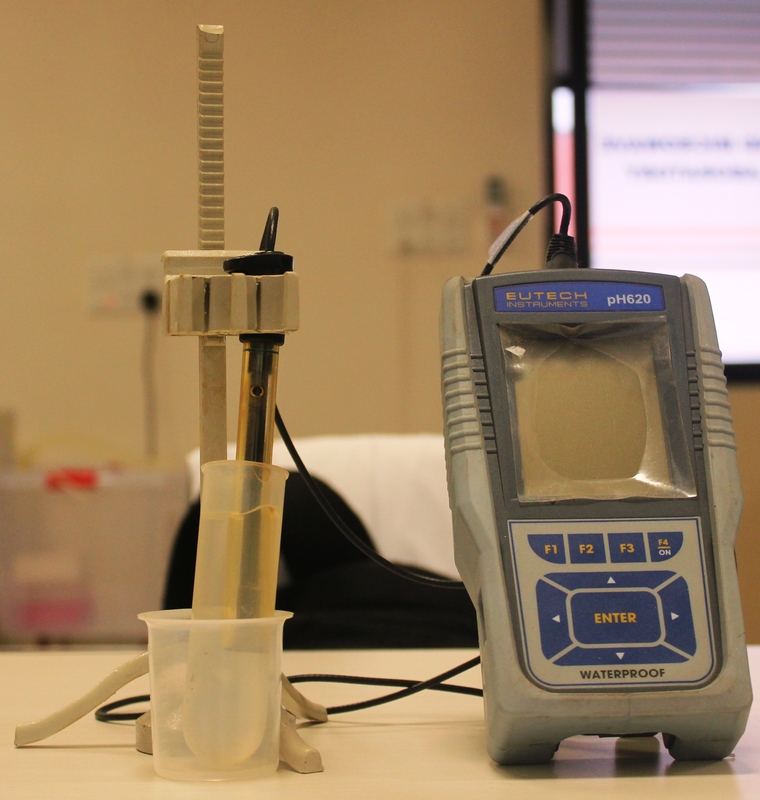 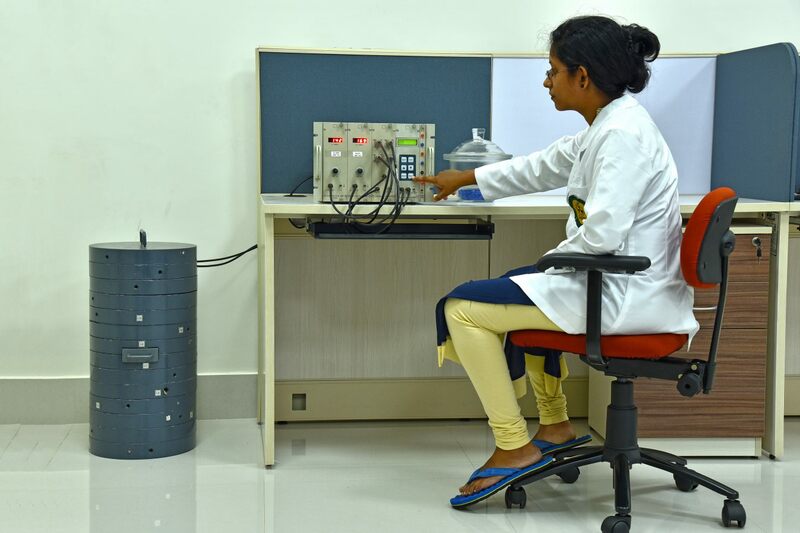 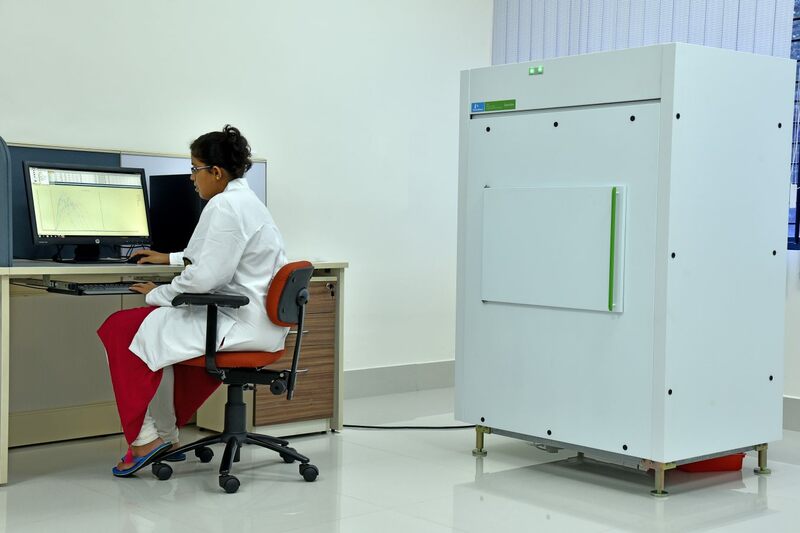 CARER has state-of-the-art facilities for radioecological studies. 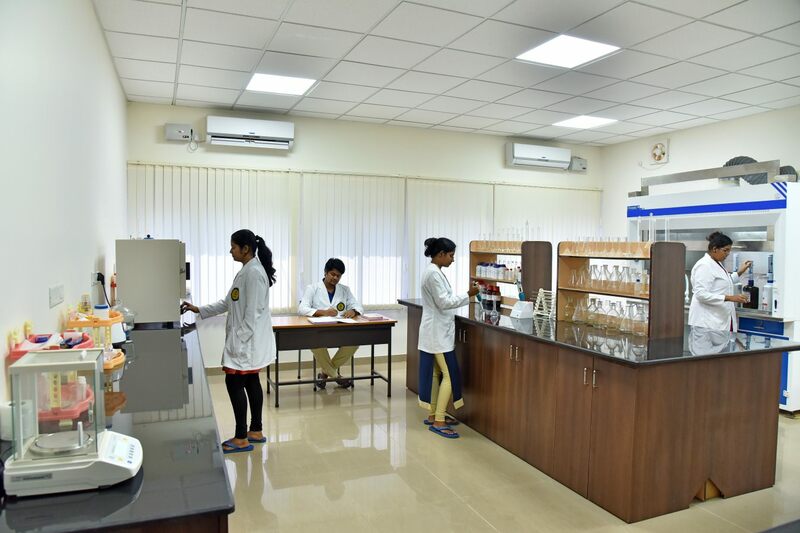 These facilities are being extended to researchers from national and international laboratories, universities and institutions, and industries. 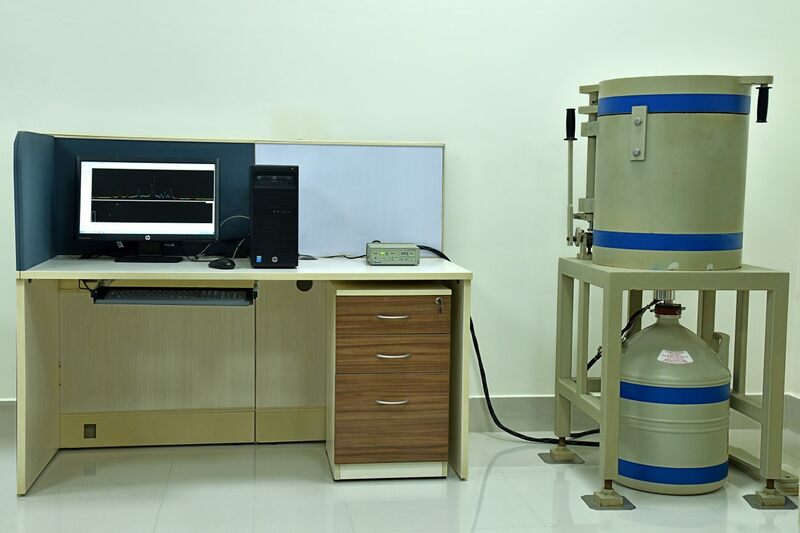 Radon laboratory Radon calibration chamber of volume 22,000 L with advanced facilities such as ambient temperature control,ultrasonic humidification system, input and sampling ports for radon and progeny and online display of radon concentrations and environmental parameters. 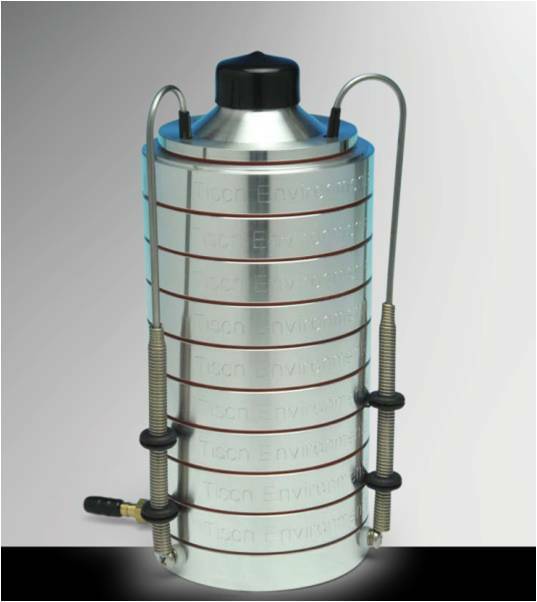 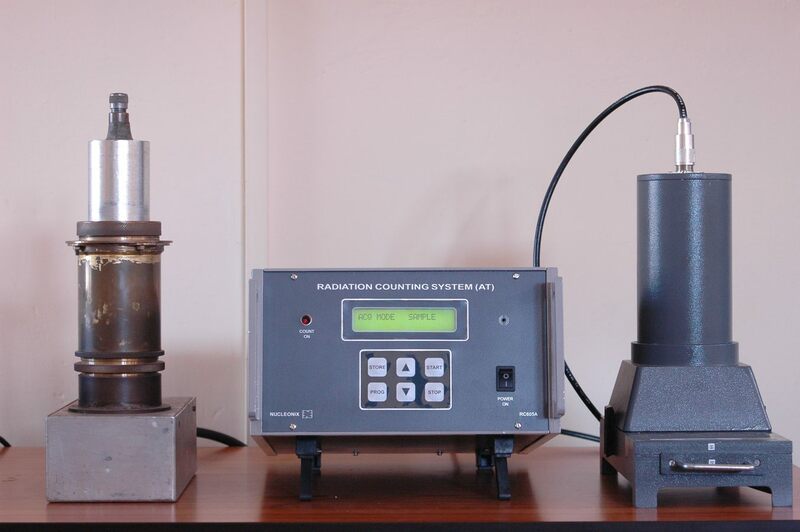 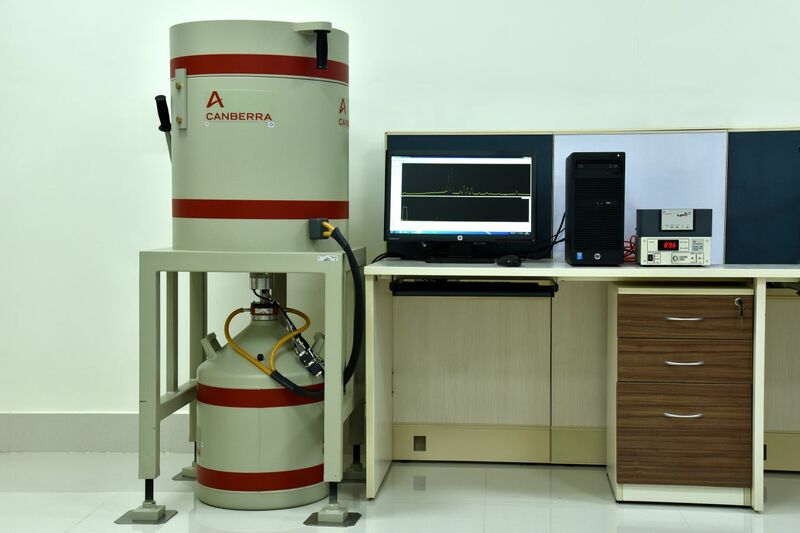 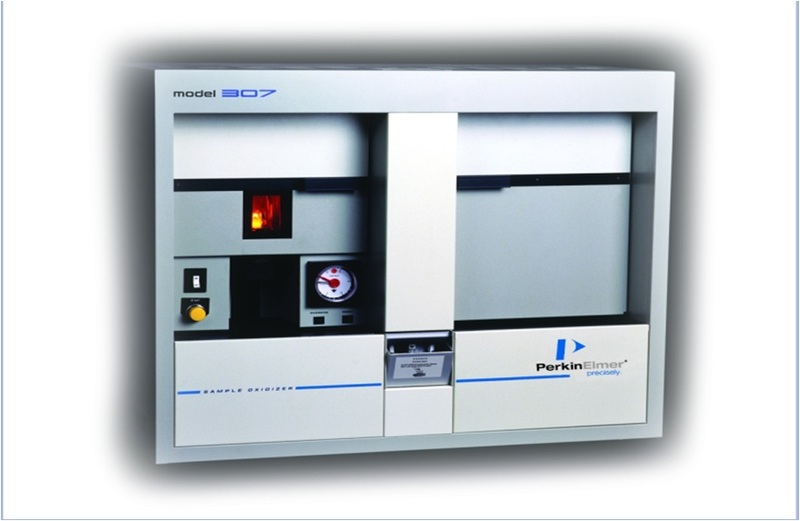 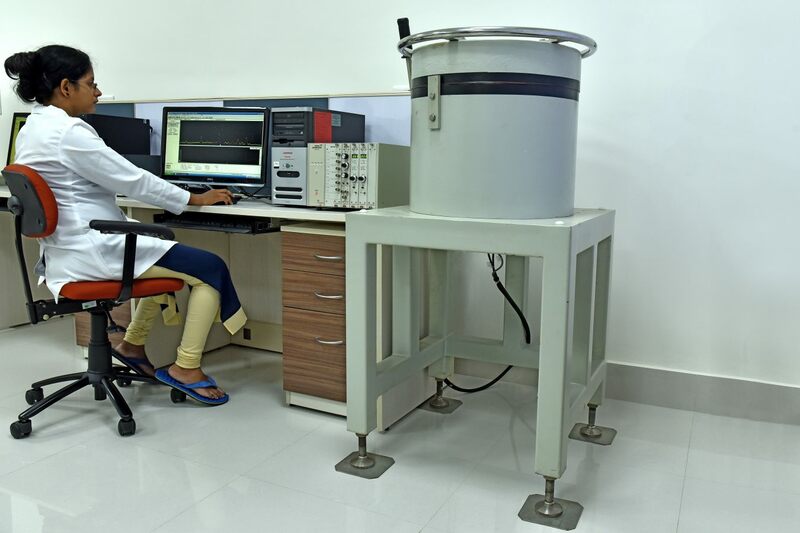 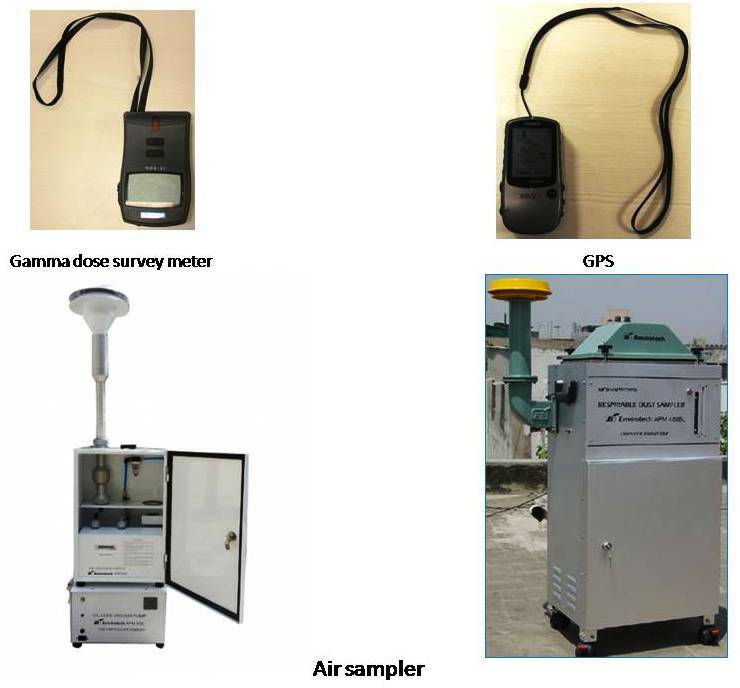 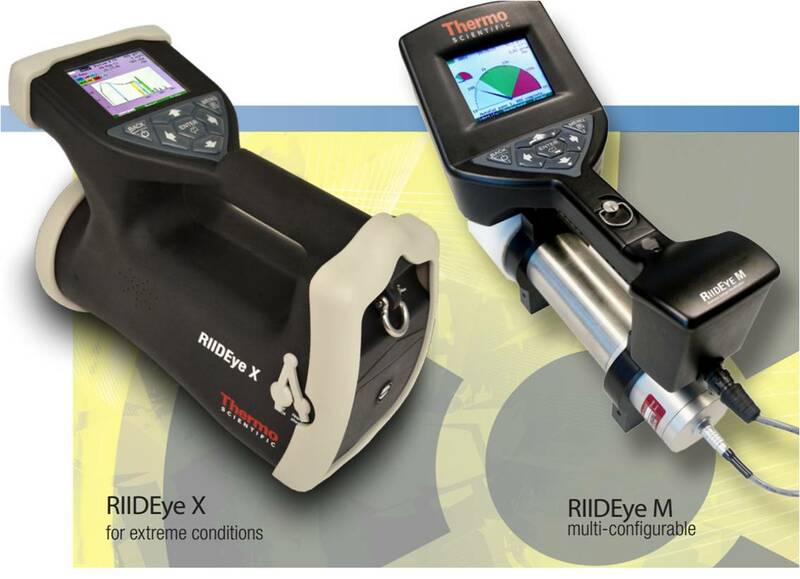 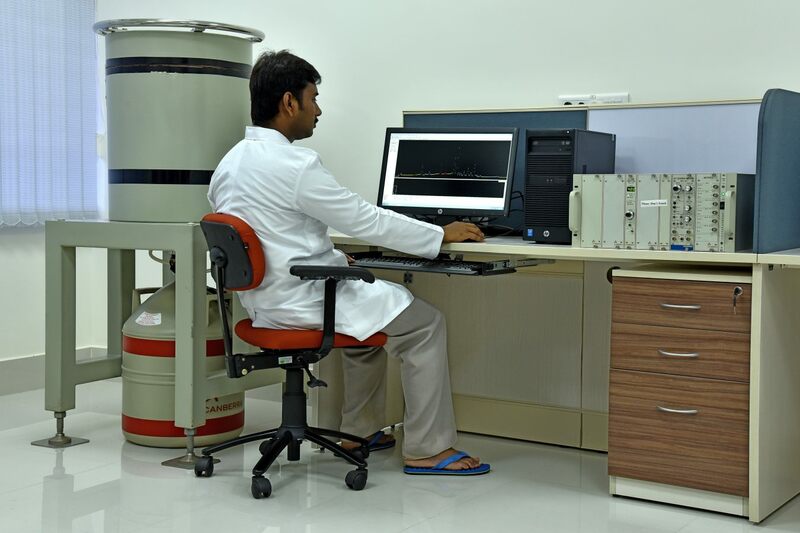 Radon/thoron mass and surface exhalation measuring systems, progeny measuring devices, LLRDS, DTPS,DRPS, SSNTD, etching units, emanometry setup, etc. 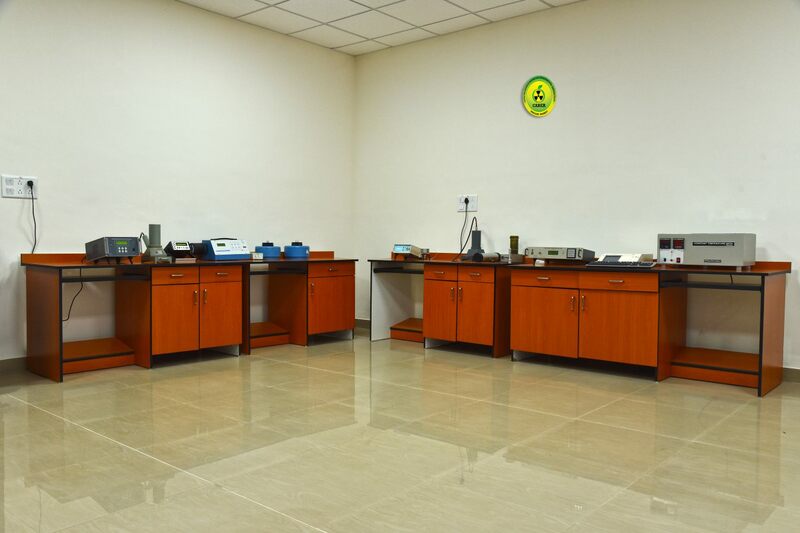 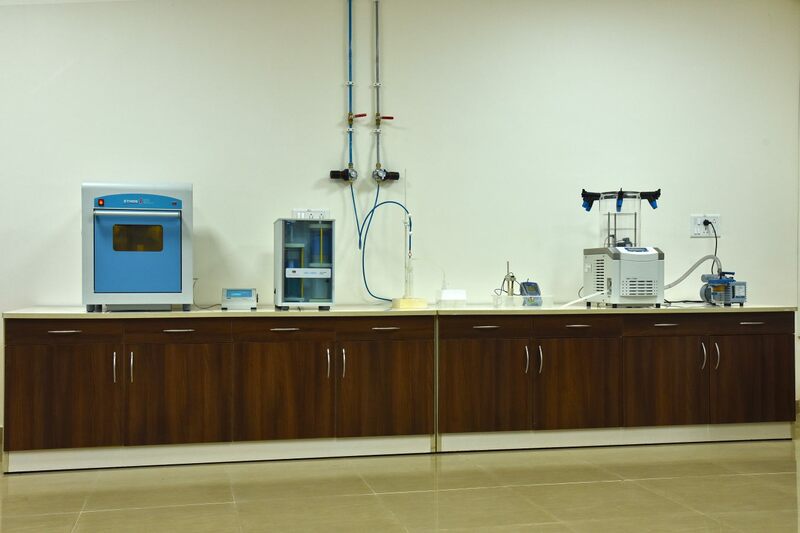 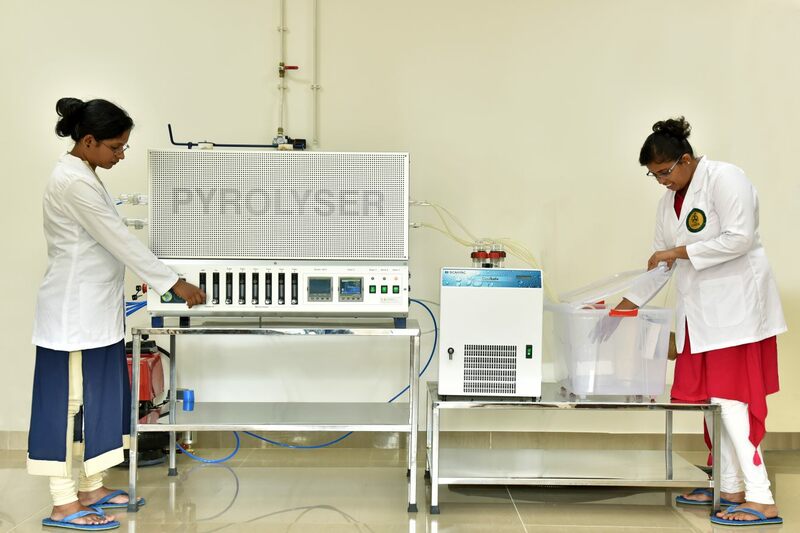 Sample processing laboratory Clean laboratory with sample processing equipment such as oven, furnace, fume hoods, hot-plates, stirrers,centrifuge systems, pH and conductivity meters, ultra pure water system, etc. 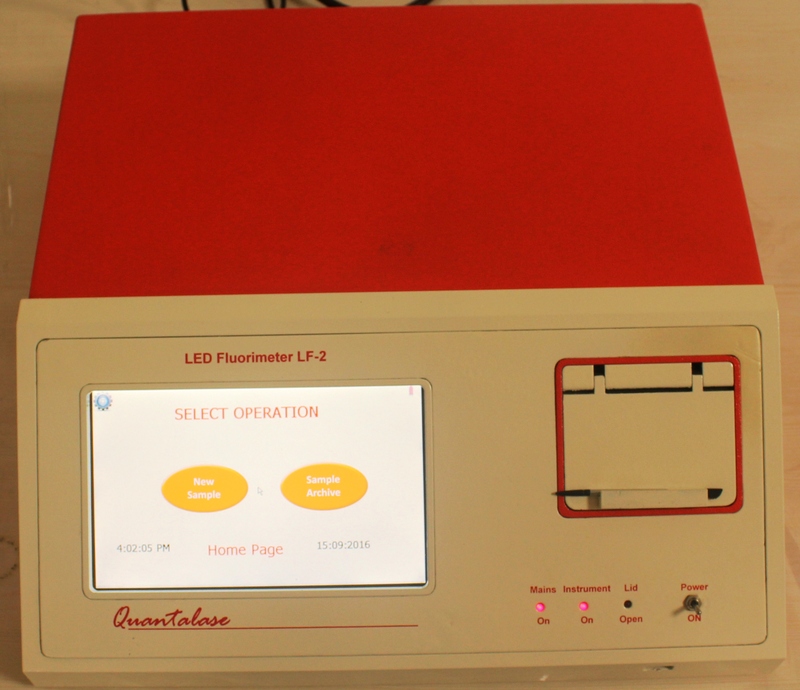 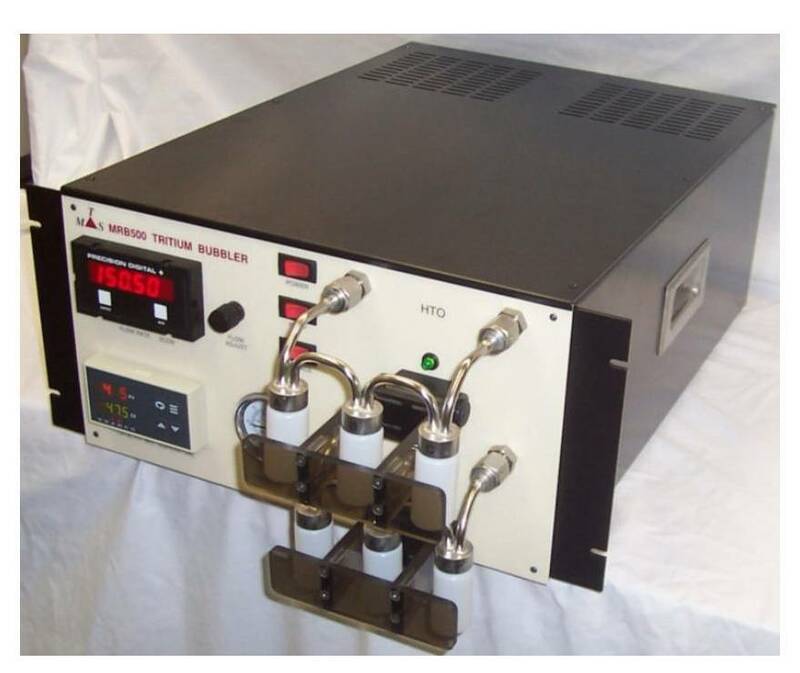 Microwave digestion system, Liophyliser, sonicator, etc. 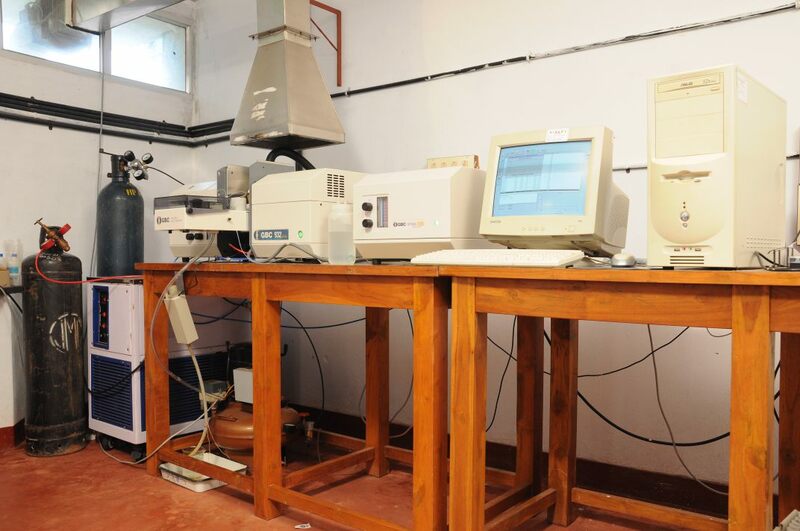 Laboratory for simulation studies on deposition velocity, deposition rate, and mass interception factors of radionuclides /stable elements. 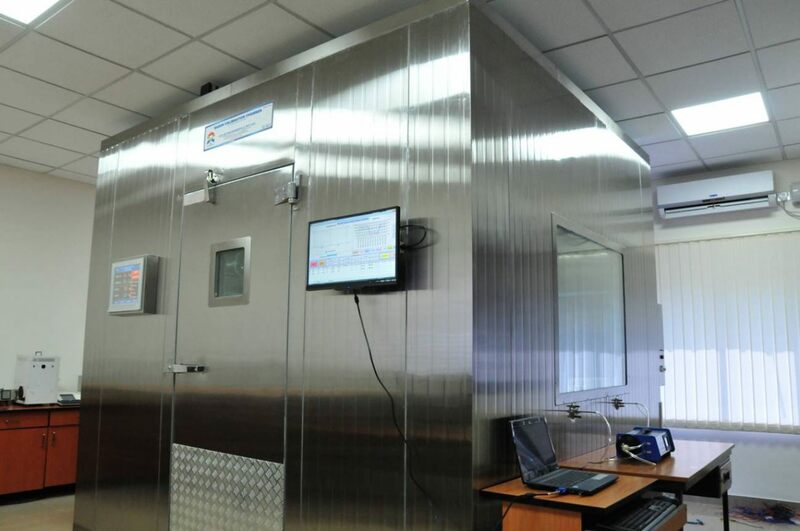 Environmental chamber with a working area of 2m x 2m x 2m with facility to control atmospheric parameters such as temperature, humidity, wind flow, and rainfall. 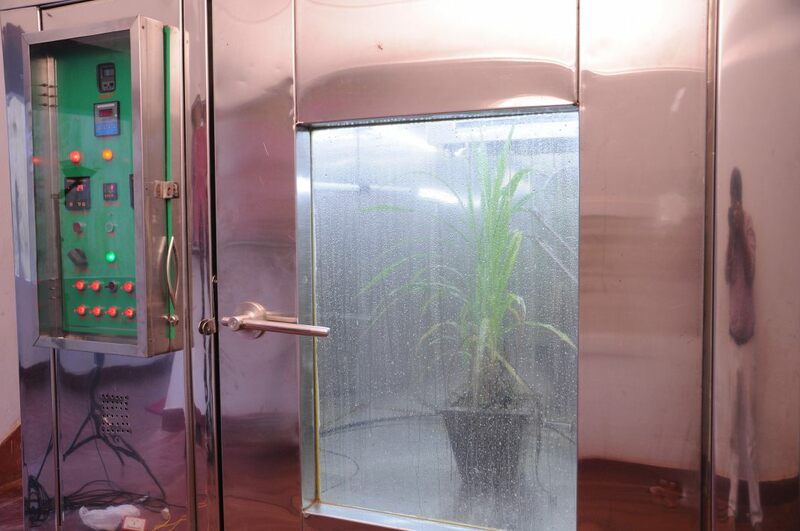 Facility to expose plants to controlled levels of radionuclides /stable elements; ports for online sampling of air, aerosol, and rainwater.